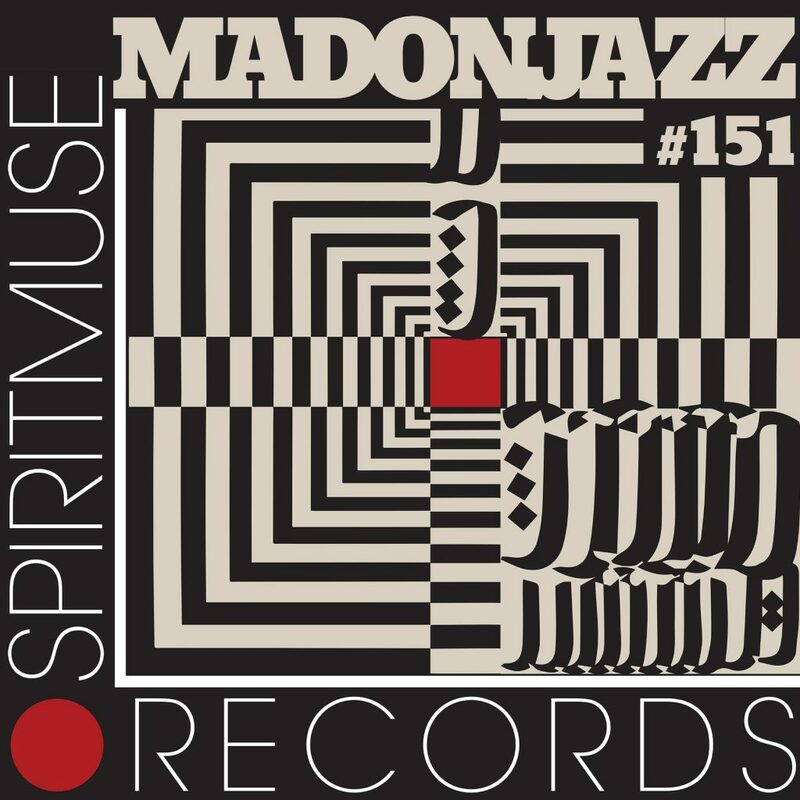 Spiritmuse Records presents MADONJAZZ #153 – MADONJAZZ is 6! Recorded live SUN 3rd FEB 2019. 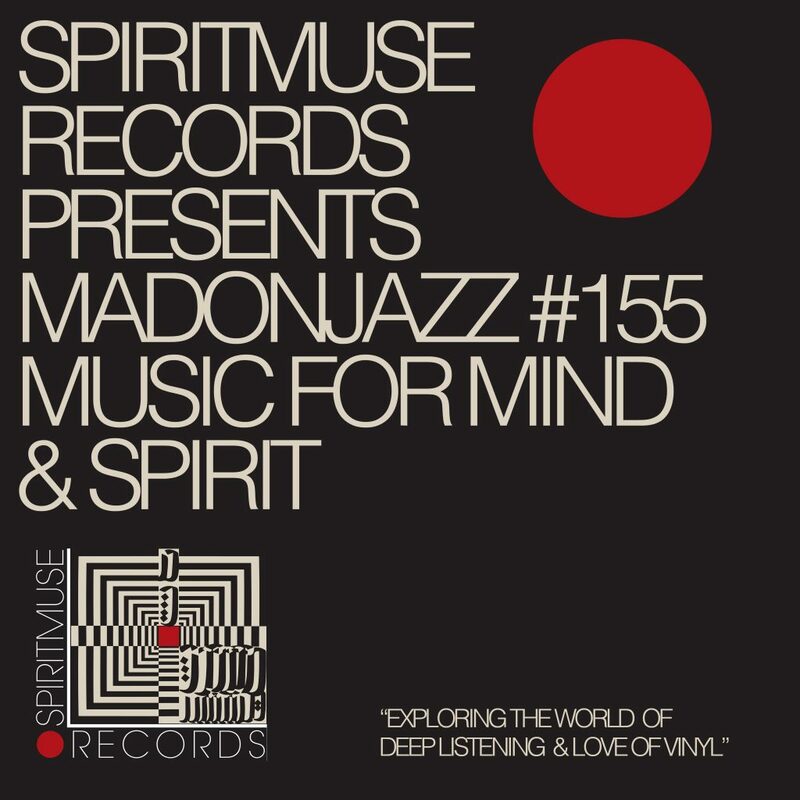 We’re proud and super excited to announce the launch of our new label Spiritmuse Records! 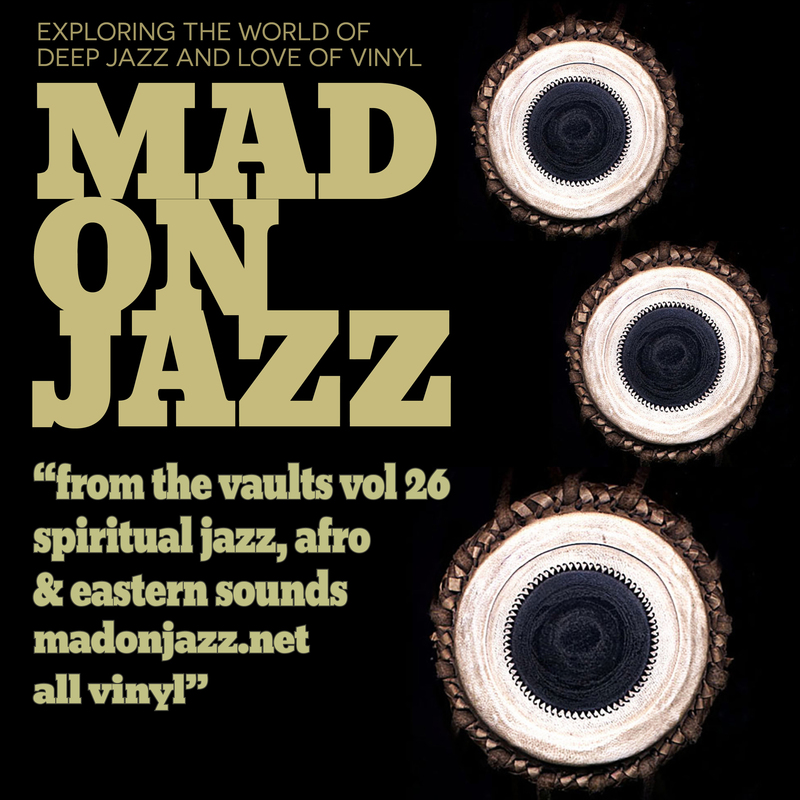 We’re an independent label dedicated in unearthing hidden gems from Past and Future. It’s about music for both mind and spirit: from spiritual jazz & world jazz, to left-field jazz electronica, ancient field recordings and psych folk sounds. 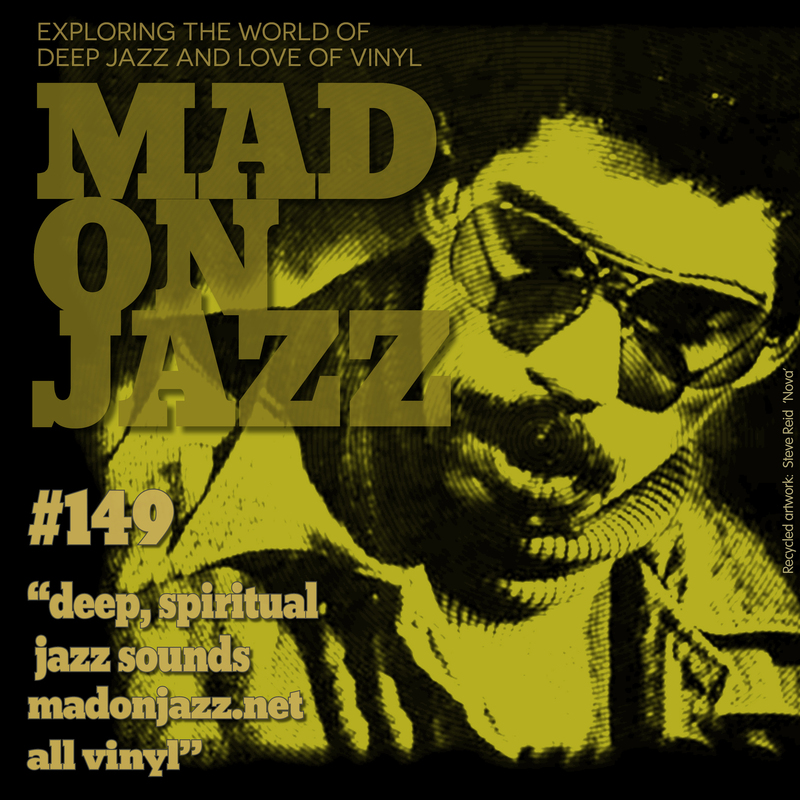 Our inaugural 1hr vinyl show gives you a taste of what our label is all about. 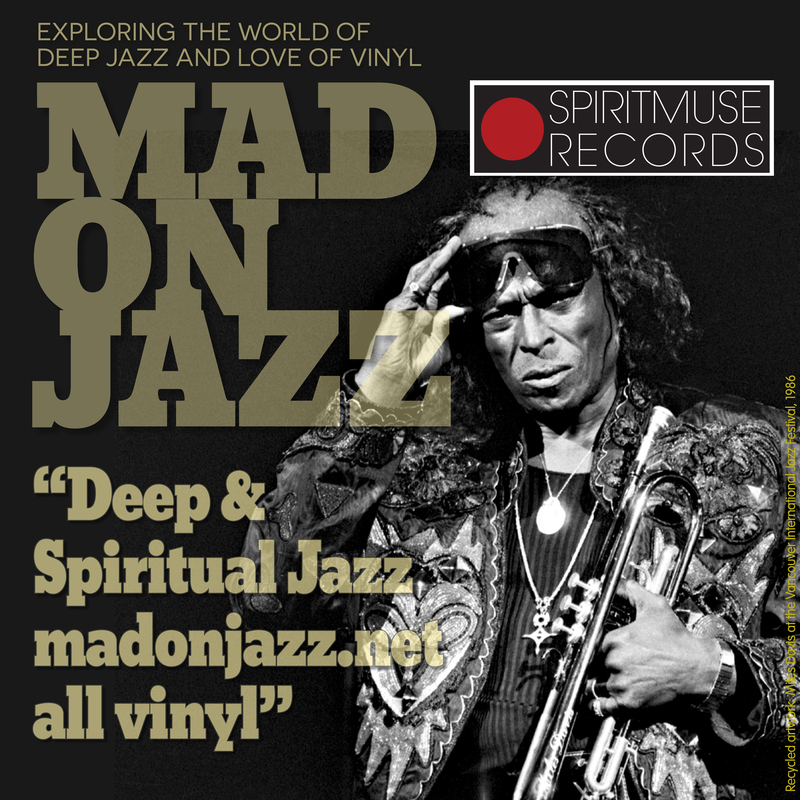 It includes music from our flagship artist Kahil El’Zabar and the Ethnic Heritage Ensemble, with their new studio recording album coming out in MAR 2019 on Spiritmuse. 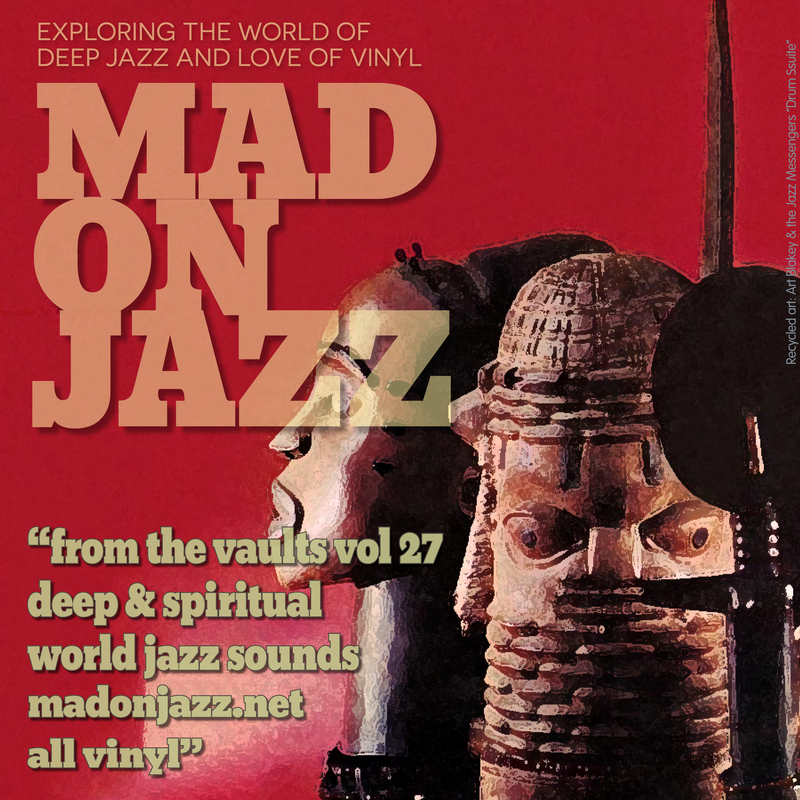 MADONJAZZ: Deep & Spiritual Jazz. 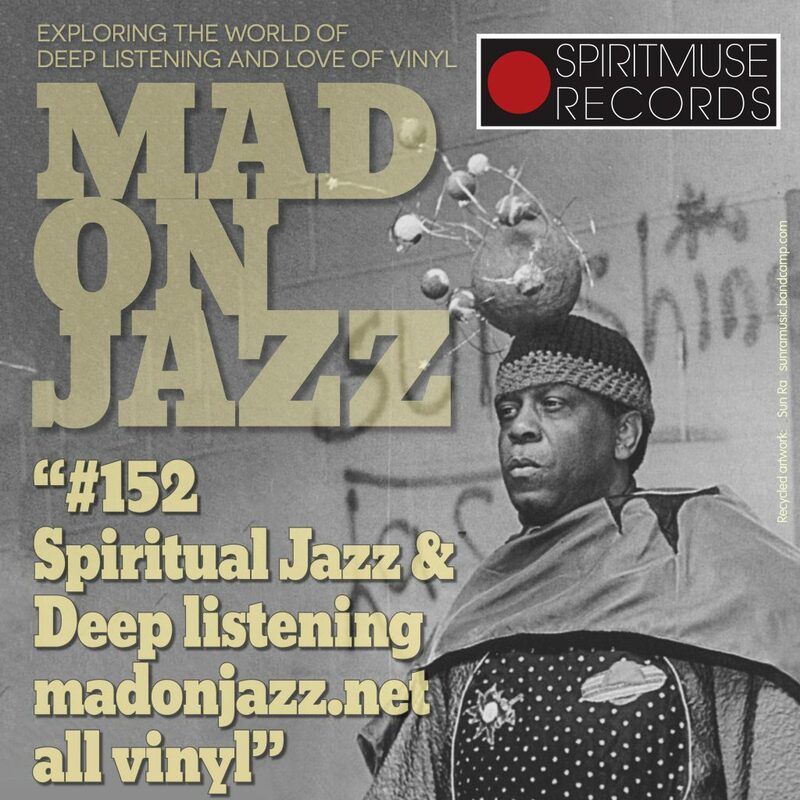 An 1hr session including deep & Spiritual world jazz gems from Art Ensemble of Chicago, Sun Ra, IP Son Group, Philip Cohran, Moondog, Larry Young and many more.